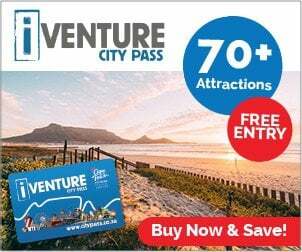 Treat yourself for an elegant day out at the beautiful, scenic Hillcrest Quarry with some delectable oysters, coupled with a wide selection of Bubbles and Blanc choices, great music, celebrity chef demonstrations and an upmarket selection of foods. 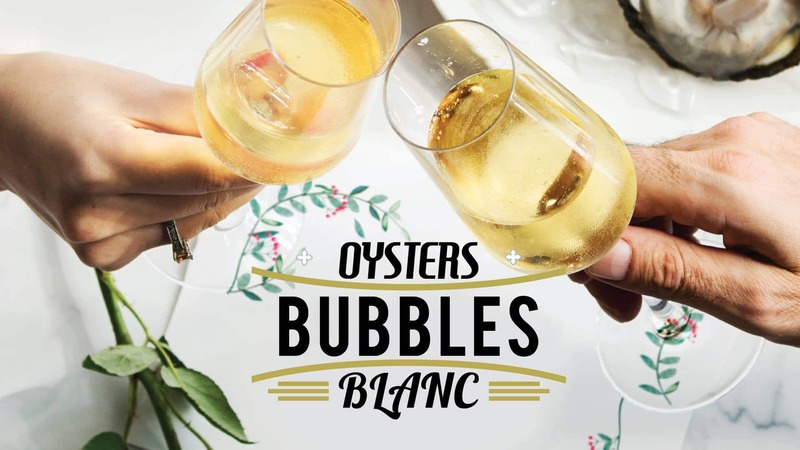 An abundant amount of oysters will be fresh in from the West Coast, especially cultivated and harvested for the Oysters Bubbles and Blanc Festival. This popular festival has now grown bigger and better with the inclusion of a few local Sauvignon Blanc brands. The event will also feature a top range of South African Cap Classique and Sparkling Wines. Special brands from France, Italy, and Spain will also be on offer at the event.